Debbie Dingell says, "We'll know more later." 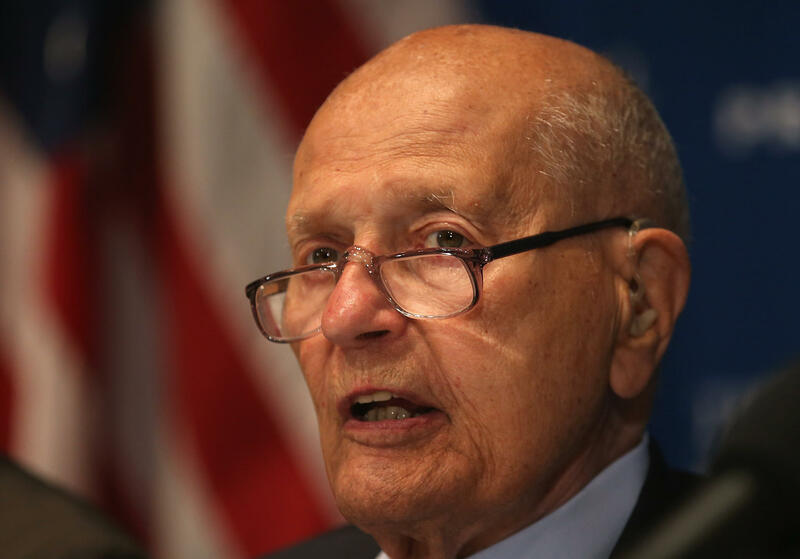 John Dingell, a Democrat, was in Congress for nearly 60 years. He was the longest-serving House member at the time of his retirement in 2014, the same year that his wife was elected to the 12th District seat in southeastern Michigan.